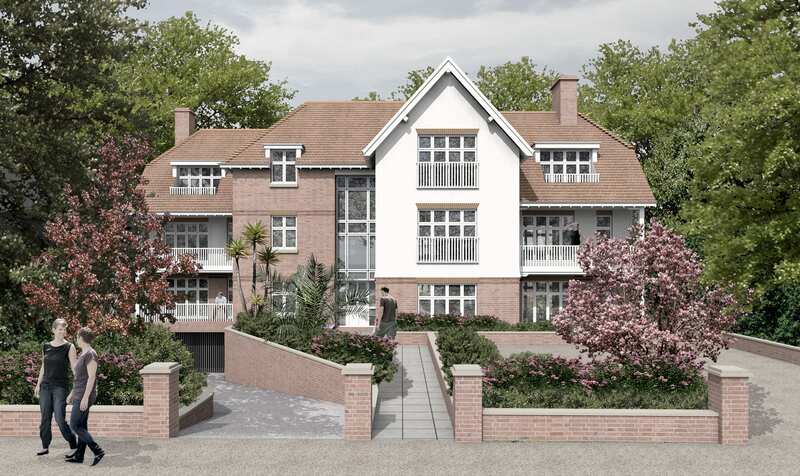 Daly Martin Williams Architects have recently submitted a planning application for 12 new build apartments with basement parking in a much sought after location Poole, Dorset. The generously proportioned units all enjoy larger than standard layouts and all feature balconies looking out at the verdant setting to the front and rear. We look forward to sharing more details soon.